Mr. Waltrip is a trial lawyer who has tried hundreds of cases through out the Commonwealth of Virginia. Mr. Waltrip is the founding partner of WALTRIP & CAMPBELL, PC. 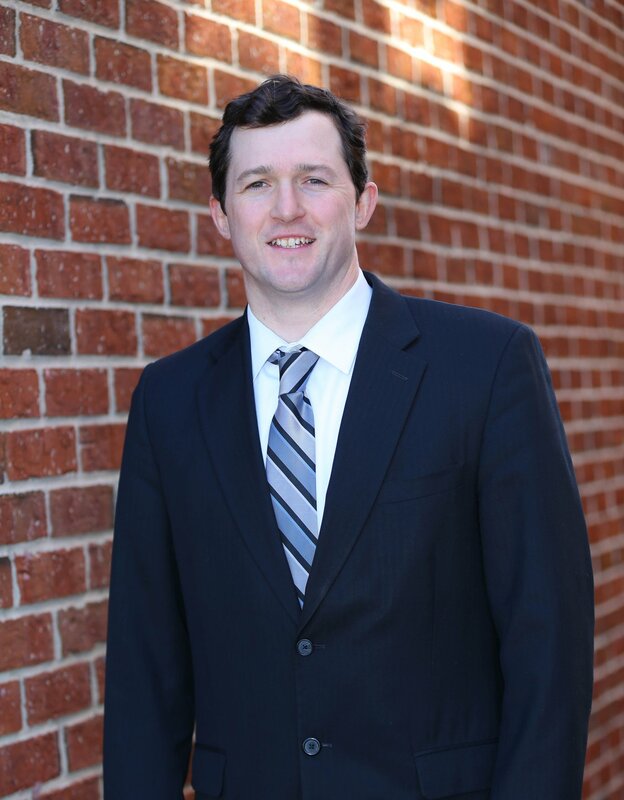 He focuses his practice to the areas of DUI, Misdemeanor & Felony Criminal Defense, Juvenile Crimes, Child Custody, Divorce, and Personal Injury. He is an advocate of Juvenile Justice Reform, and serves as a Board member of the Virginia Association of Criminal Defense Lawyers.